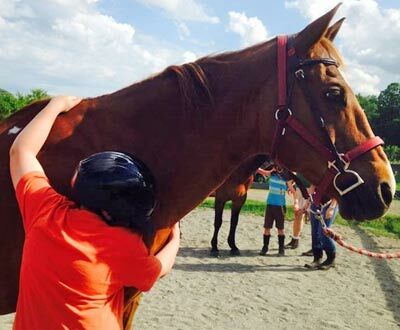 High Horses has entered #MyGivingStory! Now it is time for you to help us get VOTES for our story. Use the links below to share it on social media and get a link to share in emails. Entries with the most votes by December 7th will be eligible to win grants up to $10,000 for their chosen nonprofit organization.